« Older: Venezuelan opposition is controlling government: What does this mean for Belize? Over the Christmas holidays, residents observed long lines at the Bowen and Bowen distribution center in southern San Pedro Town. Businesses and residents alike were lined up to get their stock of Belikin beer. However, many residents were not happy, as the purchasing of Belikin beer was limited and strictly for businesses only. Residents are stating that this is a yearly occurrence, which Bowen and Bowen has yet to address. Bowen and Bowen Limited is the only Belizean beer bottling company in the country. Its operation is important in many aspects of the Belizean economy and many visitors who vacation in Belize consume the local beer. Belikin also remains the number one beer of choice for Belizeans. 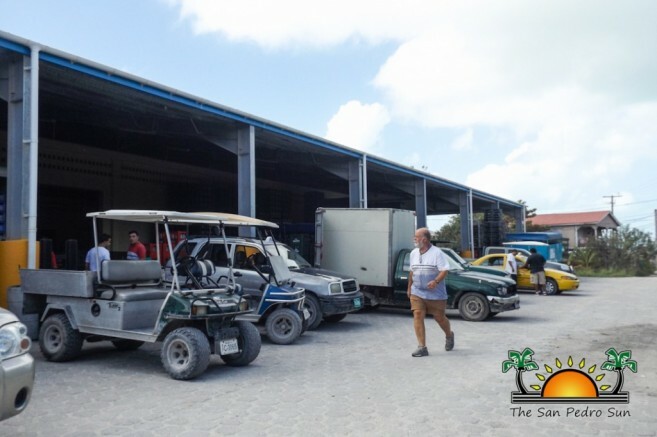 At the end of last month, many establishments complained about product shortages, poor service and lack of response from Belize’s Bowen and Bowen Limited. The complaints expressed by many customers range from the long waiting lines, to the lack of one or more products bottled by the company. 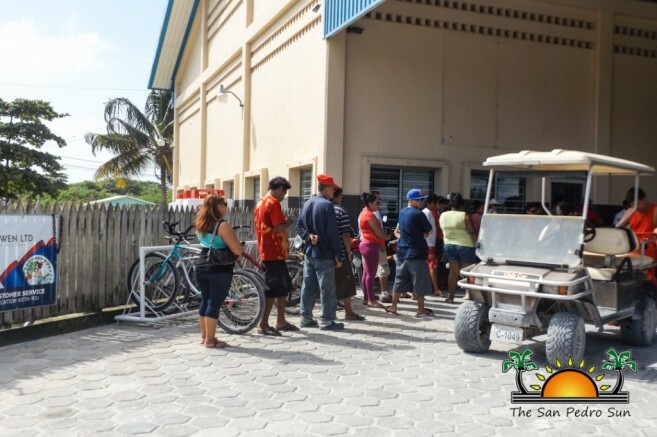 In the few days after the holidays, there was also a shortage of Lighthouse Lager and regular Belikin beer on the island, and some businesses were forced to turn down patrons seeking the Belizean beverage. Businesses that depend on Bowen and Bowen for product believe that the company just doesn’t have the supplies necessary to meet a high demand. According to those businesses, not having product available affects their clientele and their bottom-line, as they still end up with the expenses of running their establishments. After hearing multiple complaints from several residents and businesses, The San Pedro Sun contacted Bowen and Bowen for answers. The person at the sales center was unable to provide any information regarding the situation, but directed us to a senior member of the department. That member has not responded to our calls. Bowen and Bowen Limited was established in 1969 and began bottling in 1971. Throughout the years, the company has undergone several changes in an attempt to provide better service and the international commercialization of their products. Bowen and Bowen Ltd introduces Belikin Light! La Isla Bonita gears up for the Easter Weekend!